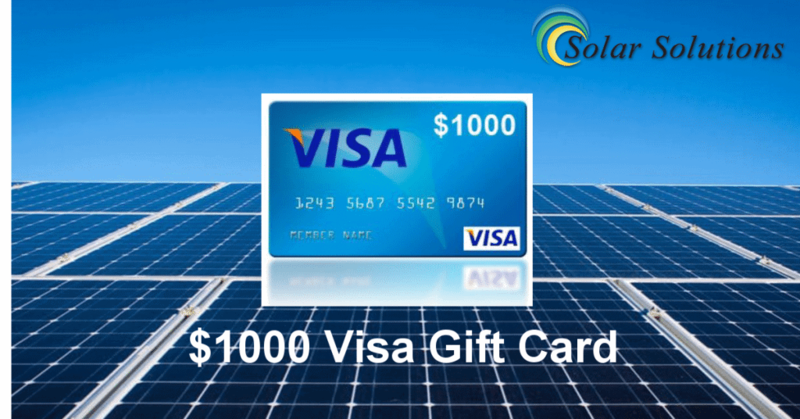 Get a $1,000 Visa Shopping Card with your purchase of our Solar Electric System !! Call for details !! A Limited time offer! Fill in the contact form below or simply call us at (915) 581-0461 and mention seeing us on Facebook. Contact Us at (915) 581-0461 For Further Information and don’t forget to mention Code Visa1000 to get this incredible offer TODAY!